When you’re starting life in the world of credit there can be challenges to making a major purchase. Simply having nothing bad in your credit history is not necessarily enough to satisfy prospective lenders if there’s no credit history at all. * So you’ll probably want to know where you stand, and it’s normal to have questions, especially if that purchase is something as important to everyday life as a car. Although no credit or a “thin file” is far from ideal, there are many qualified applicants who secure car loans without having built up a credit history. If you can’t pay cash for a vehicle, these steps may help you get a car loan with no or little credit experience. Yes, even if you think you have no credit history behind you, consider checking. The Consumer Financial Protection Bureau (CFPB) recommends consumers check their credit reports before every major purchase. Doing so will let you know exactly what the credit reporting agency records show, and enable you to check for errors which may affect access to credit. Get a picture of how your finances are looking, and where money for a car purchase fits in, with a budget calculator. 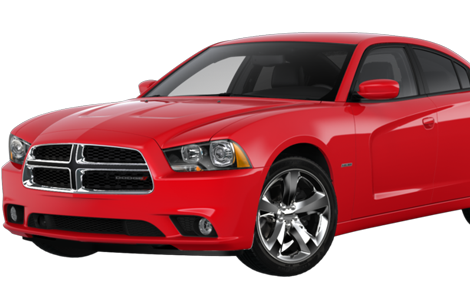 Then think about estimating how much you can afford to spend on a vehicle in total with a car affordability calculator. A monthly payment calculator, which gives an idea of how interest rates and loan terms affect potential payments, is useful too. Having no credit doesn’t prevent you from looking for the best deal for your situation. The Federal Trade Commission (FTC) suggests consumers compare loans from multiple lenders, paying attention to factors like auto loan rates, in order to find competitive terms. Bear in mind that, if approved for a loan, no credit history means you may be offered a higher interest rate than someone with good credit. 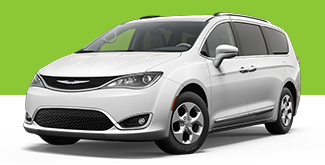 If you’re a first-time car buyer or a student then you might not have a vehicle to trade in. A down payment, however, will lower the amount financed and may reduce the total cost of your loan. It also suggests to a lender you’re serious about buying a car and meeting the monthly payments to pay it off. “A creditor may require that you have a cosigner on the finance contract to make up for any deficiencies in your credit history,” says the FTC. A creditworthy cosigner is someone who is obliged to make payments on your auto loan – even pay the full loan amount – should you fail to do so. Where can I get a car loan if I have no or little credit history? As you shop around for financing you might try banks, credit unions, dealerships and online financing companies. Consider RoadLoans, a leading direct-to-consumer lender that removes the middleman from the auto financing process. As a full-spectrum lender, RoadLoans accepts applications from consumers with all types of credit, including those with no credit history to their name. Our online process enables car loan shoppers to apply in minutes and receive an instant decision. Qualified applicants have the chance to get preapproved, which means they can walk into a dealership already knowing the terms of their auto loan. With no credit experience, that could provide a welcome boost. We work with a network of 14,000 auto dealerships across the country, and these dealers offer quality vehicles meeting our financing requirements. Approved applicants will receive a list of recommended dealers within their loan documents, and can also search for local dealerships using our dealer locator. 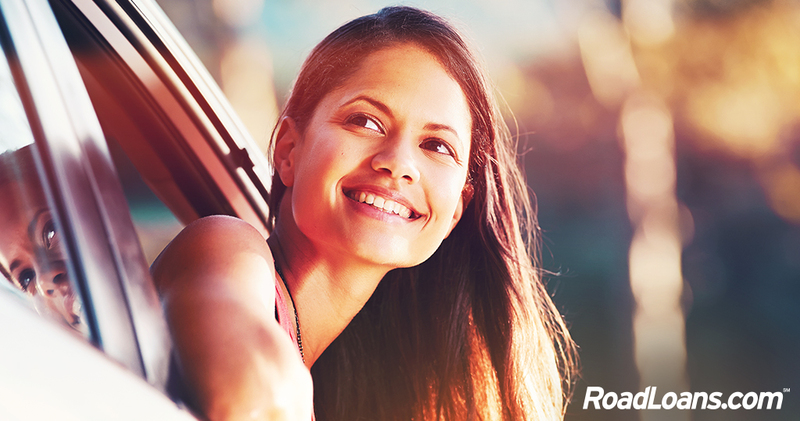 RoadLoans streamlines the auto financing process to make car buying simple. Understand how to tackle car loans after bankruptcy.